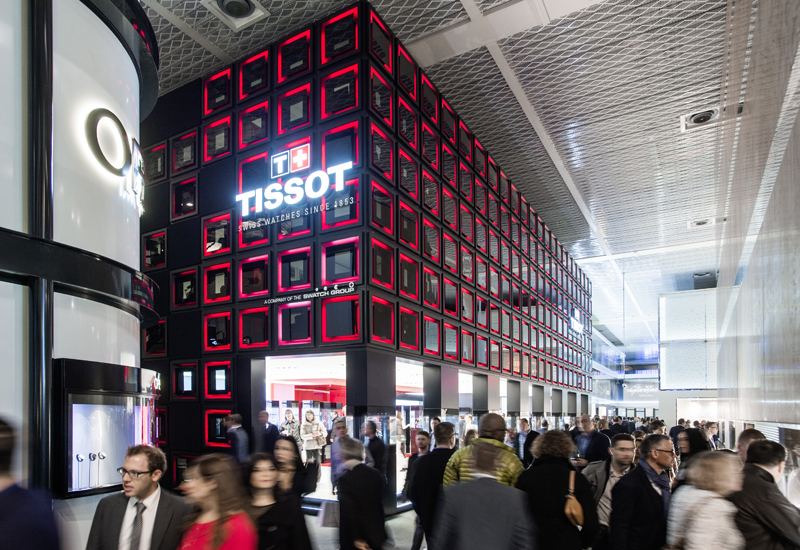 Financial analysts at RBC Capital Markets, a global investgment bank, are studying Chrono24 to see how much new product is findings way onto secondary market from the major groups including Swatch Group, Richemont, LVMH and Rolex. 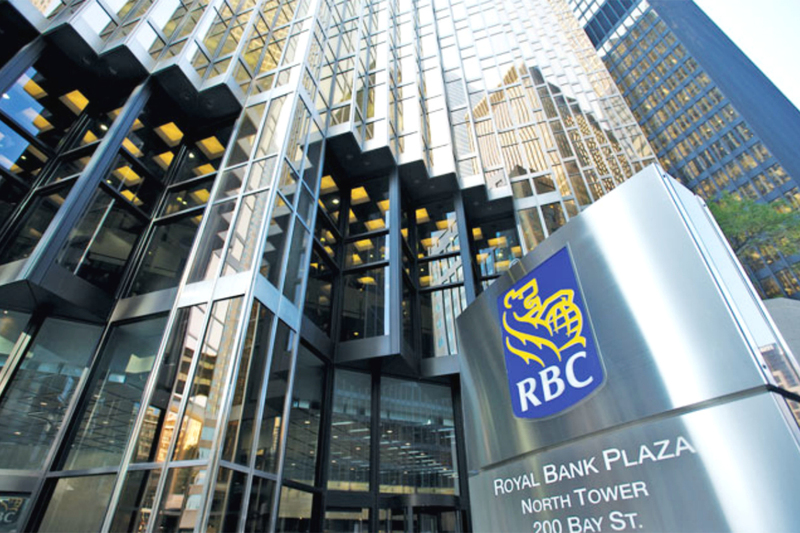 In an investment report issued today, RBC says it has lowered its rating on Swatch Group from ‘outperform’ to ‘sector perform’ mainly because of perceived challenges in China and Hong Kong. In plain English this means it thinks Swatch Group will perform roughly the same as its peer competitors, rather than better than them. 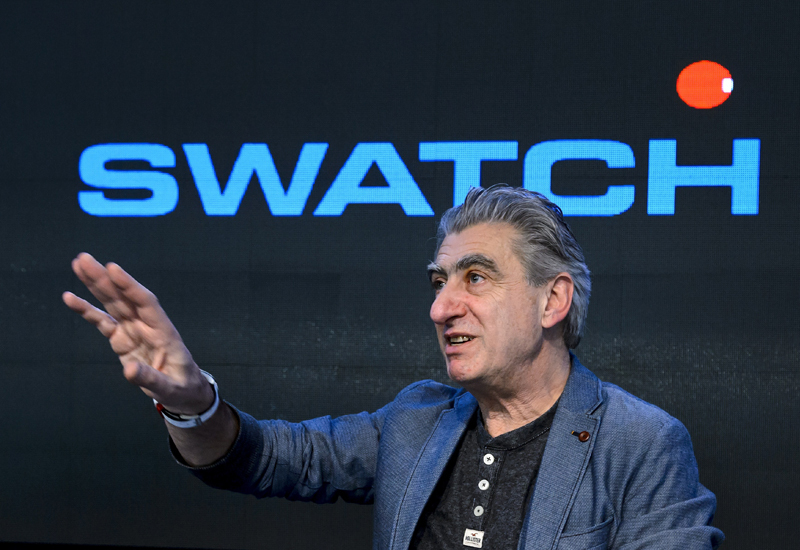 The report also says that Swatch Group has more of its 2018 watches appearing on Chrono24, which RBC suggests is a sign that watches are not selling-through its authorised retailers as well as competing brands. The analysis warns that a glut of watches on the secondary market could put pressure on prices for new watches through authorised channels. “We have been monitoring Chrono24 to assess the grey market situation. 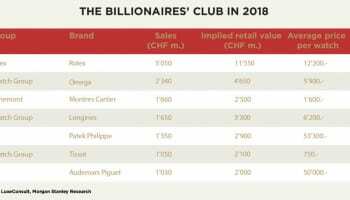 Our analysis shows that the percentage of new/unworn models (produced in 2018) for Swatch Group’s brands is higher than for its two main rivals Rolex and Cartier. 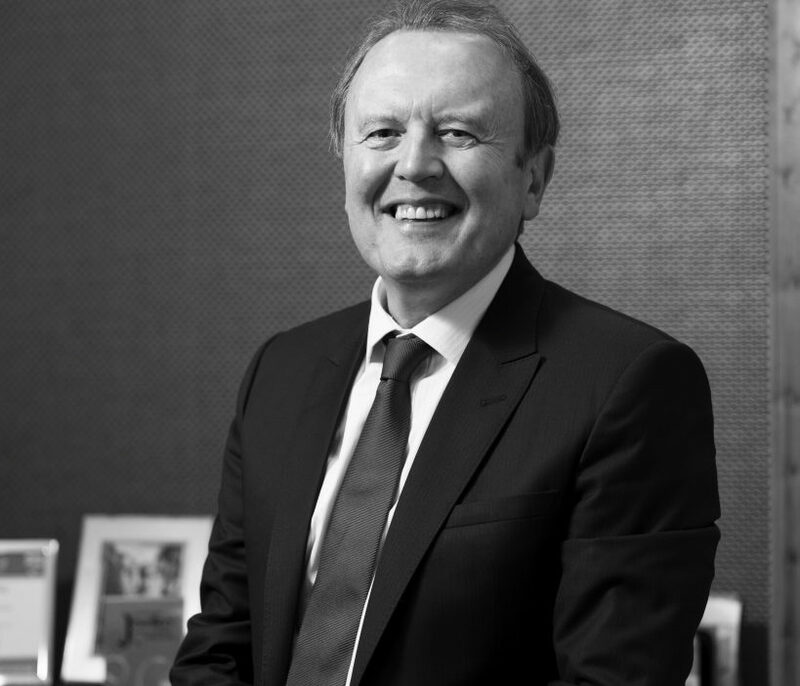 Investors should be mindful of the risk arising from customers/clients flipping unworn watches to mushrooming grey market websites, which increases downside risks to sell-in forecasts. In addition, the fast-growing pre-owned watches market may lead to increasing competition for sales of new prestige watch brands,” a research report from RBC says. I would like to ask if it’s possible to get or download the Financial analysts study Chrono24 to see how much new product is findings its way onto secondary market? I will ask the company that supplied the report. I believe it is a subscription service.